Theresa May blames Parliament on the delayed Brexit. So she wants to build pressure for their deal. But the strategy is risky. That is unique: a head of government in a national crisis, who stands in front of the people and publicly dismisses parliament. 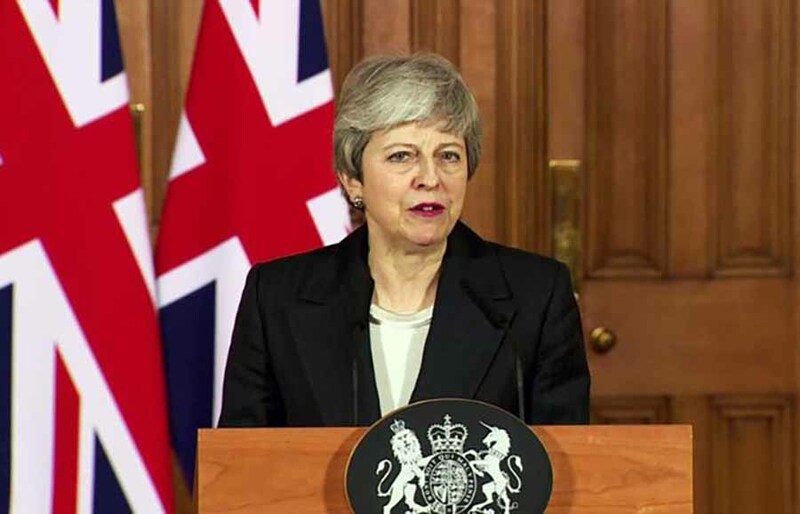 Nothing else did British Prime Minister Theresa May in a televised address last night when she explained why Brexit was not coming on March 29, although she had always promised. Her explanation: She wanted. MEPs could not do it. Instead of sealing the exit from the EU, the MEPs had argued and bargained. Now it must finally be decided. In essence, she is right. But the British Parliament is not known for being willing to take measures. The attack of May can only be explained by the fact that the relationship between her and the deputies is already shattered. Now, blaming them for a belated Brexit, she tries for the last time to build up the pressure to get their deal through. Maybe on Tuesday. May’s weeks – or days – are numbered anyway. She knows that.